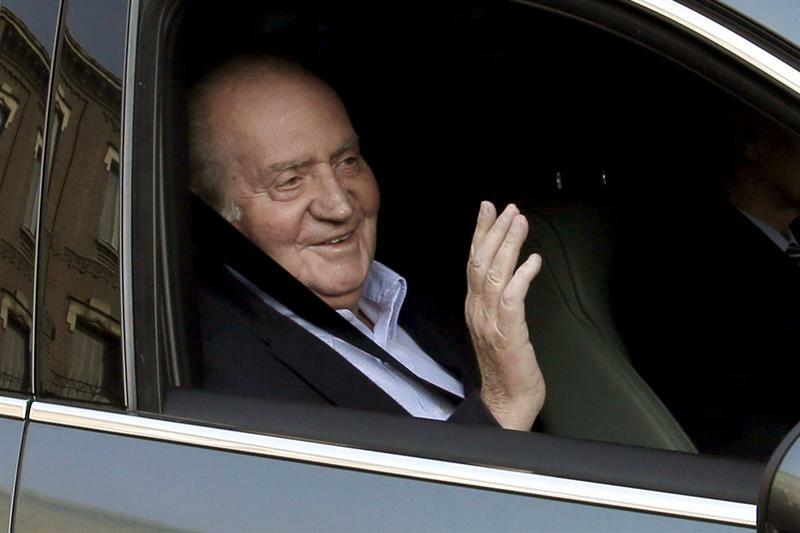 King Juan Carlos is out of intensive care and has already taken his first steps after a hernia operation. © Agencia EFE. Posted online by the Royal Household. His Majesty went to La Milagrosa hospital in Madrid for the scheduled operation. Prince Felipe and Princess Letizia. Several members of the Royal Family have made their way to visit Don Juan Carlos at the hospital. So has Prime Minister Mariano Rajoy. Queen Sofia, Infanta Elena and Infanta Cristina. The King is expected to be in the hospital for about a week, but will spend a few more in recovery.